Talk to any Malaysian about home, and the first thing they'll talk about is food. 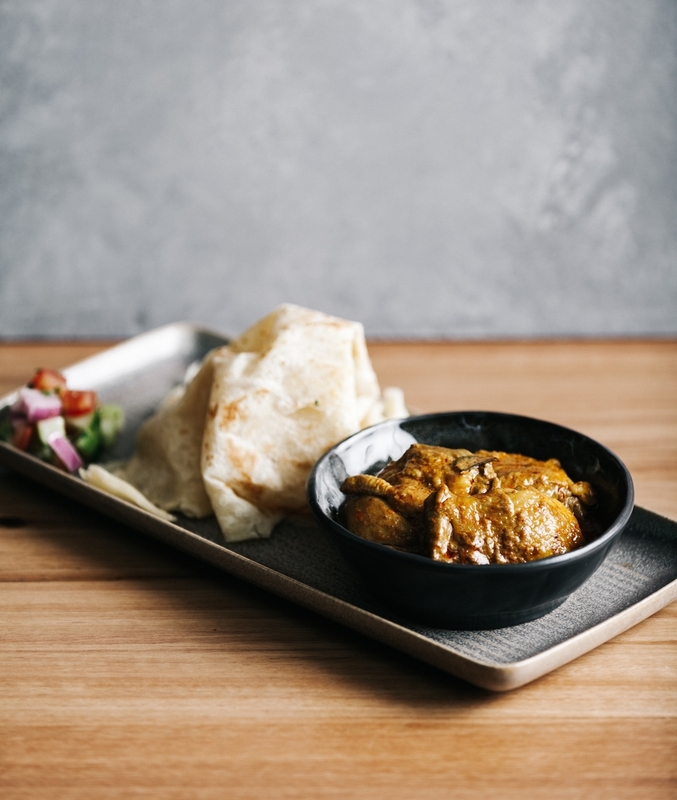 Whether they're talking about their favourite hawker centre, and giving the thumbs up to get their drink, or about their grandmother's or mother's fantastic curries, it is always plain to see, home is where the food is. 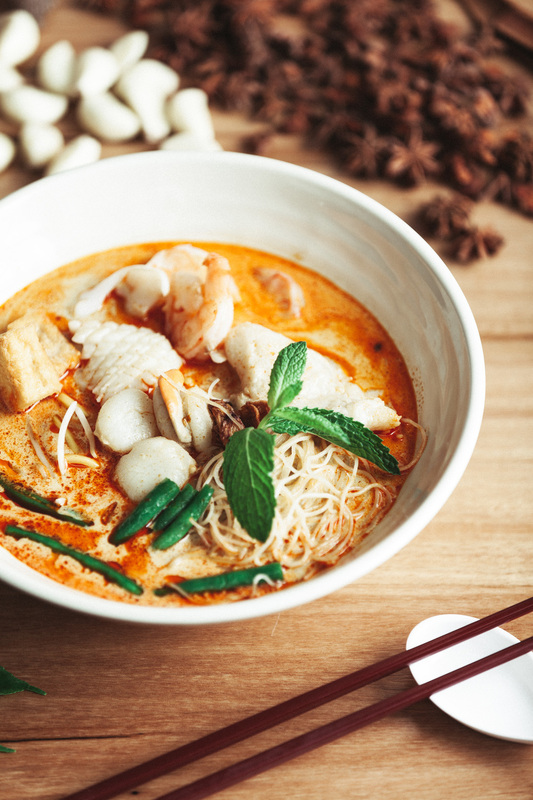 With the popularity of Laksa King, established in 1998, founder Esmond expands to the bayside of Melbourne with Laksa King Kitchen. Here the food is still authentic, a fine balance of flavours and spices but consumed in a bright and welcoming space, that maybe for just a little while, could be home as well.